Which Rack is the One for You? If you’re looking to paddle board farther into the water, whether it’s for peace and quiet or just for fun, using your boat for transportation is the simplest way to get there. 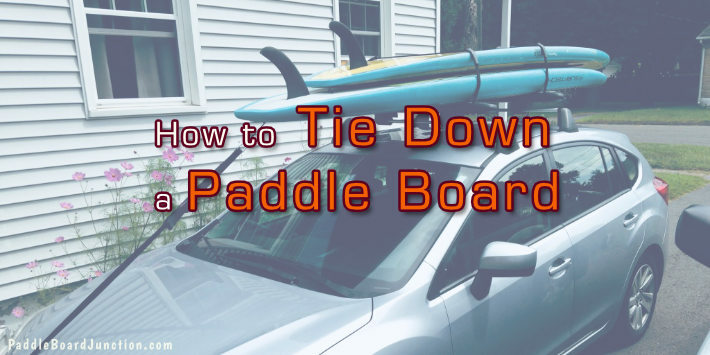 But if you want to bring your SUP, you need a boat rack that will keep it secure for the ride. 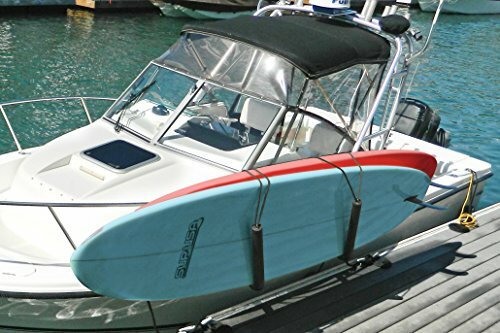 Boat racks allow for easy transportation of your board. You don’t have to struggle to try and fit it somewhere, you just place it on the rack and go. These are all reasonably priced and will protect your board, keeping it secure so you won’t have to worry. You can just enjoy the ride. 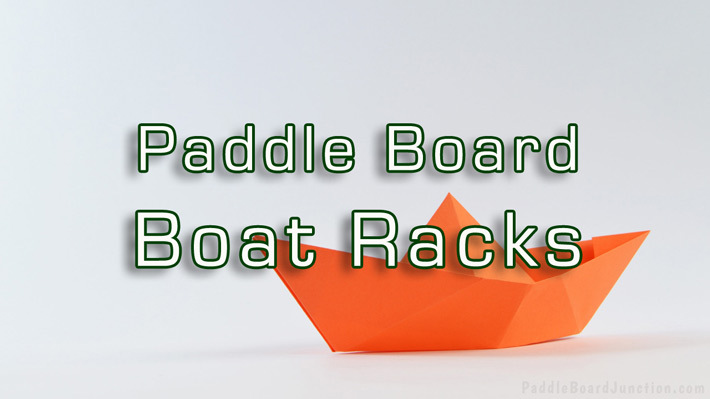 Let’s face it, if you have the money for a boat you can find and extra couple hundred bucks to bring your paddle boards with you! This rack is the toughest out there. 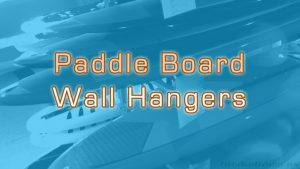 It’s constructed from marine grade stainless steel, ensuring that it can take on whatever board you may have. 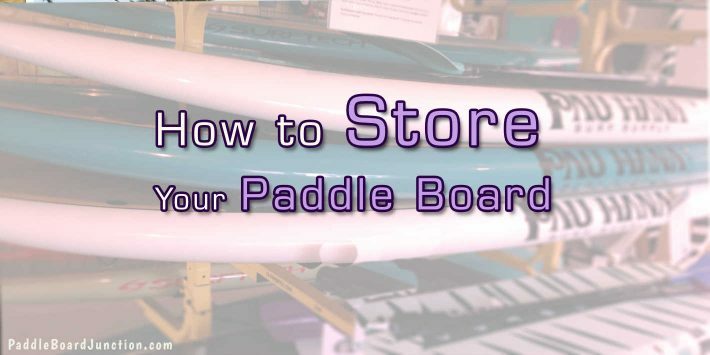 It can easily be adjusted to fit your board’s shape and size, so whether you’re taking your SUP or your child’s, it will be able to handle it. And since this rack is foldable, it won’t be a problem to store it once you’re finished for safe keeping. It’s completely hassle-free. It even includes UV-resistant padding, so no matter what conditions you’re riding in, you can count on this rack to do the job right. The Magma Products R10-626 measures at 17.5 x 3.7 x 26.9 inches and weighs 8.8 pounds. It fits rails from ⅞” to 1-½” in diameter. 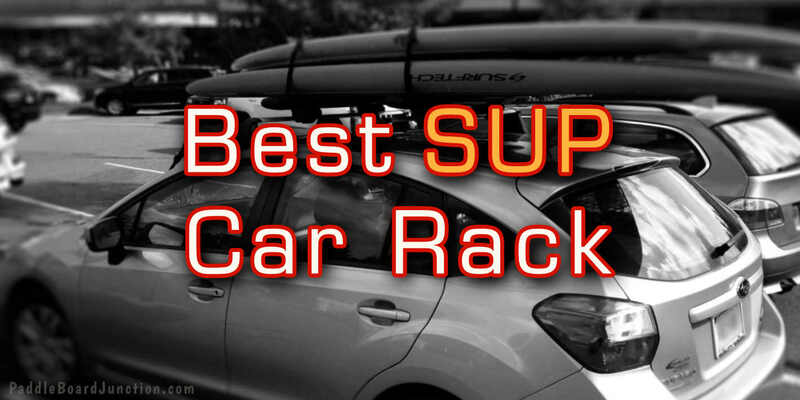 This SUP rack is one of the most dependable ones available on the market. Not only is this rack constructed with an aluminum alloy, but with additional coverage from EVA protection foam. There’s no way you’ll find another rack that can offer that kind of incredible durability. Even if you’re taking your board on a rocky ride, it’ll be secure under this rack’s sturdy shock cords. No risk, no worries. The SurfStow Transport SUPRax measures at 26 x 4 x 11 inches and weighs 10.7 pounds. It can fit ⅞”, 1” and 1-¼”. 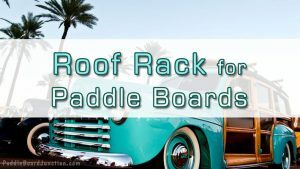 Both of these rugged racks will keep your paddle board safe no matter where you choose to take it. They can hold any board you want to take while protecting them. With favorable ratings on Amazon.com, you don’t have to question whether or not these racks are dependable. 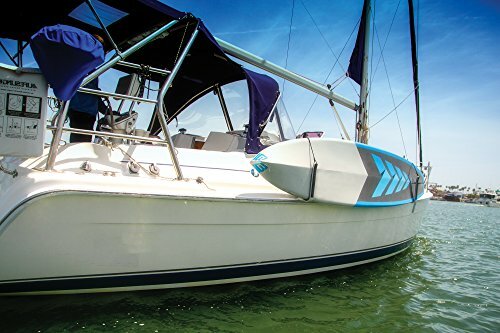 The Magma Products R10-626 can secure SUPs up to 1-½”, so you can trust it to keep any board protected. But, the SurfStow Transport SUPRax doesn’t fall far behind, advertising at at least ⅞” to 1-¼”.